A few days ago, Apple supplier Qualcomm announced a second-generation Spectra image signal processor and a new line of high-resolution depth-sensing camera modules designed for the Android ecosystem. The new Spectra image signal processor will be embedded into the upcoming Snapdragon chips. 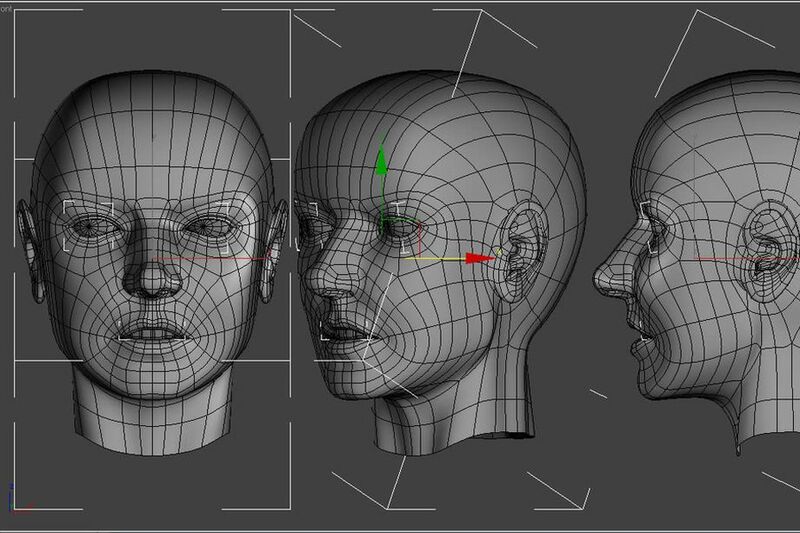 According to DigiTimes this morning, Qualcomm’s 3D depth sensing technology will be mainly used for facial recognition. The company is working closely with Apple suppliers TSMC and Himax Technologies on kicking off volume production of its 3D depth-sensing modules as early as the end of 2017, meaning first Android devices with those features could appear in 2018. Qualcomm’s solution reportedly uses a 2-in-1 diffractive optical element and wafer-level optical system from Himax, which is also among the component suppliers for Apple’s 3D sensing technology. Check out how Qualcomm’s technology works in a video embedded below. In addition, Qualcomm’s ultrasonic fingerprint scanner technology for in-screen fingerprint readers will appear in major smartphones from the likes of Huawei, Oppo and Vivo, slated for launch at the end of 2017 or early 2018. KGI Securities analyst Ming-Chi Kuo said yesterday he believed that iPhone 8’s 3D-sensing technology would be ahead of Qualcomm’s by about two years. He predicted that significant shipments of Qualcomm-built 3D-sensing modules for Android phones won’t occur until at least 2019 because of immature algorithms and “design and thermal issues” associated with a variety of hardware reference designs. While Qualcomm has excelled in designing advanced application processors and baseband solutions, it lags behind in other crucial aspects of smartphone applications like dual-camera (many Android phones have instead adopted solutions used to simulate optical zoom from third-party vendors such as Arcsoft (US)) and ultrasonic fingerprint scanner (while a new reference design has been released, there is no visibility on mass production). So while Qualcomm is the most engaged company in the R&D of 3D sensing for the Android camp, we are conservative as regards progress toward significant shipments and don’t see it happening until 2019F. DigiTimes’ supply chain report has now crushed Kuo’s forecast overnight. iPhone 8’s 3D camera uses time-of-flight to resolve distance based on the known speed of light. By spraying a point cloud of infrared dots (invisible to your eye) on an object or face and reading distortions in this field of dots, it gathers depth information. In a nutshell, the technology measures the time-of-flight of a light signal between the camera and the subject for each point of the image. Qualcomm’s solution is based on a somewhat similar approach that uses so-called structured light, which enables real-time dense depth map generation and segmentation. Apple’s own 3D sensor is almost certainly based on specialized hardware and know-how the Cupertino giant obtained by acquiring Kinect motion sensor maker PrimeSense. The new sensor is said to completely replace Touch ID. It should be so secure that Apple is expected to use it for authorizing Apple Pay payment transactions on iPhone 8. Furthermore, the sensor could even let users unlock their iPhone 8 in a fraction of a second, just by glancing at it, as the facial recognition feature is said to work from oblique angles and even in complete darkness.